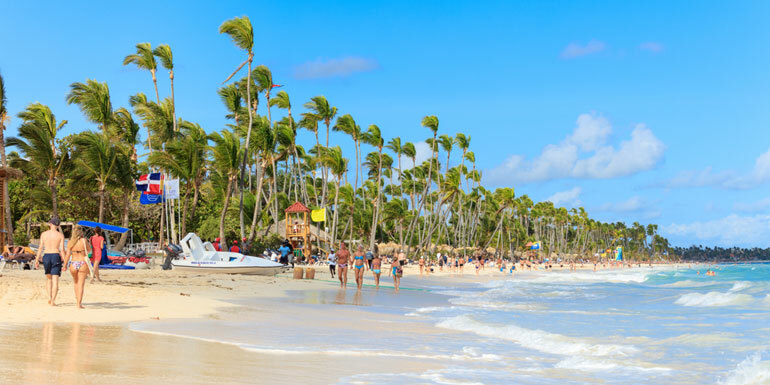 The Gist: Punta Cana is not a typical stop on cruise itineraries, which likely explains why the biggest gripe seems to be a lack of options. The few excursions there are generally don’t live up to the hype, and certainly don’t seem to justify the price. The Gist: Freeport was heavily damaged by Hurricane Matthew in October 2016, and again by Hurricane Irma in August 2017. Not surprisingly, many reviewers agreed that the island hasn’t fully recovered, noting that many signs of the devastation are still very visible. Even so, earlier reviews were not exactly glowing either, with complaints focusing on the industrial focus of the island, the distance to the main shopping areas, aggressive salesman, and general lack of things to do and places to explore. The Gist: La Romana is one of the larger cities in the Dominican Republic, with over 130,000 people living within the city limits. 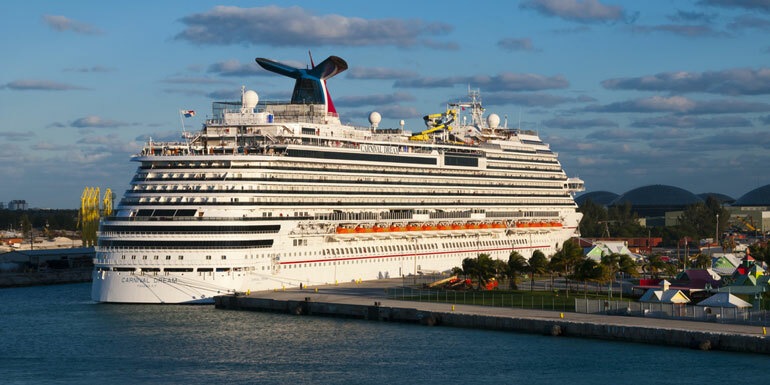 The cruise port is not located near the city center, so cruisers will often spend their day at a resort or doing an excursion. Complaints often focus around the usual lack of things to do, pushy vendors, and a general feeling of unsafety. 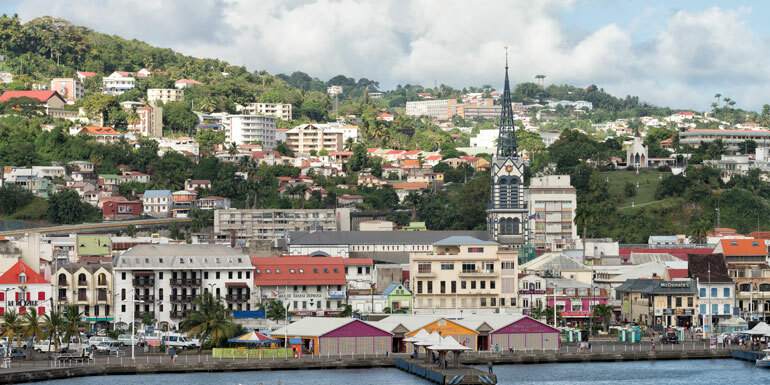 The Gist: It’s hard to read through our member reviews of Fort-de-France without feeling like the natives don’t really want American cruisers in their city. While we didn’t see too many reviewers who were afraid for their safety, we did see plenty of complaints about unfriendly locals who don’t speak English and businesses that refused to take American currency. The Gist: Most Americans seem to have a romanticized notion of Jamaica that doesn't line up with reality. Being offered marijuana in the birthplace of reggae music might not sound like the craziest thing, but plenty of reviewers found themselves constantly propositioned for drugs during their time ashore. Notoriously reckless drivers and sketchy vendors also led to many cruisers vowing to never step foot in Montego Bay again. Which ports do you avoid at all costs? Agree with all of these. I could not believe the trash in the water in La Romana. Carnival would not allow my review on their site because it was so bad. The reef near Catalina island has trash all over the sea coral and sea floor as well as trash floating in the water column. The port had so much trash floating in the water that you could walk on it. Trash everywhere. Nassau, Bahamas - Royal Caribbean Very pretty and I’m not downing “Atlantis” however Atlantis is very expensive even for a day pass. Taxi rates will lessen the further you walk down the taxi line. I wanted to go to Cable Beach, the taxi driver refused and instead took us to the park adjacent to Atlantis. It was ok but storm ravaged. Vendors will walk the beach offering drinks and souvenirs. The worst part is the beggars in the port making it impossible to walk through. “Sing you a song for a $1, mister”. “Braid your hair for $1/row”. It’s pretty sad. The last cruise I was on (also with Royal Caribbean) we didn’t leave Oasis and had a fun family pool day. These are my recommendations for the ports in each one you can find great options if you have enough time for go and back with at least 1hr in advance you never know. 2) Nassau, Bahamas you can go to Atlantis or take a taxi for US$ 7 and go to the beach Cabbage Beach is a public beach on the Paradise Island crossing the bridge. 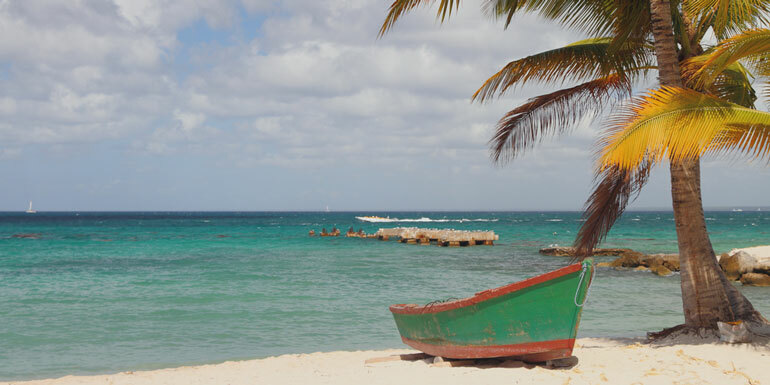 3) La Romana, Rep. Dominicana the best option is to take the excursion to Isla Saona is a bus trip to Playa Dominicus and the by boat. You have an stop in a natural pool for snorkeling. 4) Fort-the-France, Martinique rent a car and go to Grande Anse des Salines is 1hr trip but the beach is great! or Grande Ante du Diamant (30min) to be near the port. 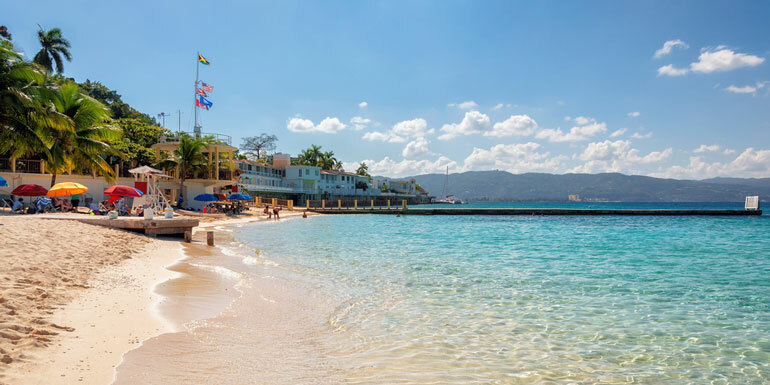 5) Montego Bay, Jamaica you can go to the beach or in my second trip rent a car (left side) and drive 2hrs. to visit Ocho Ríos - Dunn's River Falls & Park worth the trip great experience and because you arrive late the falls are almost empty for you. The comments on Martinique made me facepalm. I’m going to make a WILD assumption that the commentators were generally from a certain North American country. “Nothing was in ENGLISH! Why doesn’t the world cater to ME?!?! I know I’m in a French country, but—still—they should be speaking English for my comfort. Don’t they know that? !” Yeesh. If you’re only visiting a port to eat and shop, stay on the bloody ship! Travelling to different locations is supposed to be about the authentic experience of a different culture and environment. And you wonder why the natives might not want American cruisers in their town. I had the same thoughts as Canuck75. In Martinique, you are in a FRENCH country. Bring euros. Did you not check before you left home? Or do you expect the world to cater to YOU?! It never hurts to learn a few words in the local language, no matter where in the world you sail. We have found some delightful people worldwide that once we attempt to communicate in their language, they are quick to use English with us. And are always far better at it than are we. One of our least favourite Caribbean stops was Turks and Caicos where while the port area had been built up, the rest of the island is a barren rock. We took an island tour that ended up viewing a lighthouse and ramshackle “bar” with the protected donkeys nosing into our food/drinks looking for handouts. The tour “van” was in poor repair and the a/c either wasn’t working or at least wasn’t working well. 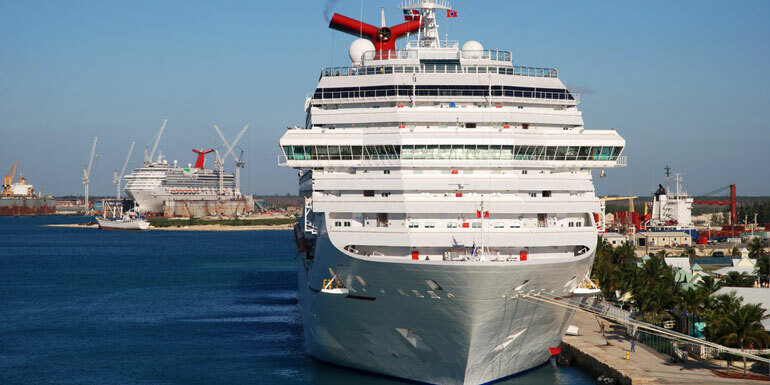 However, we have cruised multiple times, and staying onboard ship in many ports is always an option. No one is forcing you to get off/spend money.